We all have our favorite workout activity and our favorite time of day to do it. If every day were a weekend I would hands down do a long run between 8 and 10 AM, followed by brunch, and either a yoga or climbing session in the afternoon. Bliss. And totally not my life anymore. We also have our default activities and our when-we-can-squeeze-it-in time frames. Since every day is not a weekend, my workout of choice when I have to cram something into an otherwise crowded day is to run through my neighborhood late at night with my dog. Getting.It.Done. As I layered on the clothes and stepped out into the frigid air last night at 9:30 PM for brisk 4 miler through the hills I entertained myself by outlining in my head why it is I often find myself pounding the pavement between 9 and 10 PM. 1. Timing is everything. There are two times of day that you can run in dark, freezing cold conditions. One entails dragging yourself out of a nice, warm and cozy bed. The other simply means stepping away from your computer. I choose simplicity and low hurdles. 2. The view is better. 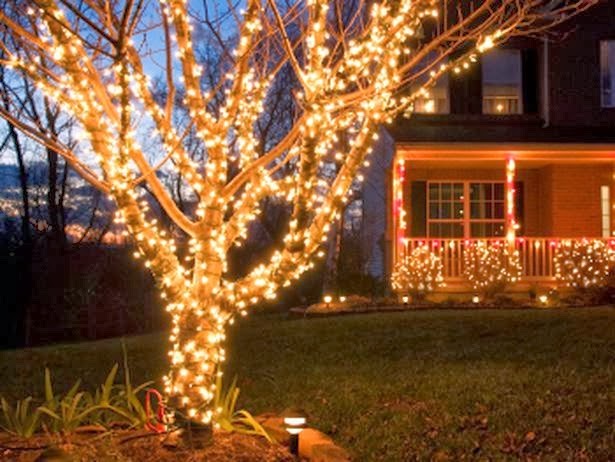 Sunrises are beautiful, but so are sunsets and twinkling Christmas lights. And stars. 3. There is no rush. The length of a morning run is often cut short by late risings, bathroom stops, or early meetings. A lunchtime run literally gets sandwiched in between other pressing items on your to do list. A night time run is all yours to define, sleep deprivation aside. 4. You can get closure. In my experience, there is no better way to de-stress, process your day or otherwise leave it all behind in preparation for a good nights sleep than to run it out, followed by some yoga and a hot shower. 5.When I am running I am not snacking. Enough said. 6. Better late than never. Sometimes the days and weeks get away from you and the only way to reassert control over your life is to take some time out for yourself. Seizing the last shred of your day and claiming it as your own makes that happen and closes out your day in victory. 7. I am on the road less traveled. Except for when I was in college (when you couldn't EVER run without running into someone, any time of day or night) my night runs are usually solitary experiences - just me and my dog striding through the neighborhood. The viewshed from my route shows a constellation of lights - several cities, the airport and two freeways - all quiet from this distance and momentarily seeming peaceful. I am alone to breathe in this magical experience. 8. I can be selfish. Between the hours of 9 and 10 PM no one expects anything of me. My husband is working, my kids are sleeping, and work is done for the day. I can take this time for me without anyone noticing and relish in "me time" without the least bit of guilt. I also give something to my dog - so my selfishness is really unselfishness. I could easily write as many reasons why I prefer to run in the morning, as I did on Friday, or at lunch, as I did today, but this is my ode to dark streets, yellow moons and the quiet of the night. All options are worth celebrating. Play Field or Parking Lot?